The first book, The Accidental Keyhand, will be released April 2014. Here's your chance to get some inside scoop! Watch the trailer then read an excerpt. While we are waiting for the release - which character from any book, would you like to meet? 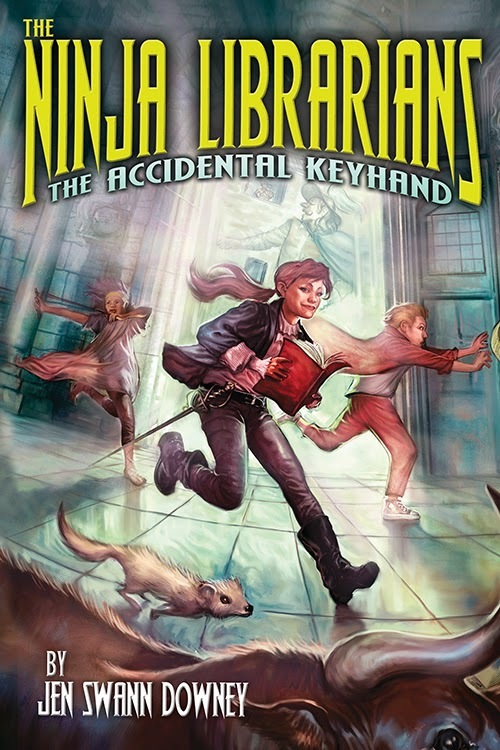 Come back next week for more Ninja Librarian fun! 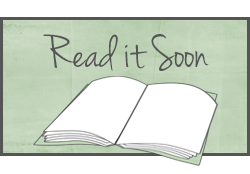 Here we are wrapping up this edition of Batty About Books. I enjoyed learning about The Archive and visiting with Mac and Wes. I look forwarding to learning more about them in The Unbound. As I look back over the past weeks, I wonder, were my questions from the beginning of the book answered? Let's take a really quick look. Here we are in the final pages of The Archived and I want to step back and see if some of my questions were answered - spoiler free… It’s so hard to discuss without some spoilers! I’m hoping I can gather some local friends over a glass of wine and just let loose with no concerns. Hm. I know she takes the job seriously and she can’t imagine her life without the Archive in it. “Truths are messy and lies are messy, and i don’t care what Da said, it’s impossible to cut a person into pielike pieces, neat and tidy.” (281) Her dedication to the Archive, which constantly puts her life in danger, shows she was the right choice. I’m guessing he saw this in her. And that she would do even better than he did. I agree. I also would like to know how Da ended up with the job. He sounded so cynical near the end of his life. Did he have a smooth transition into his job? Mac not only is dedicated, she’s willing to pick herself back up when she falls. I love that she knows she’ll make mistakes, and she understands there are consequences, but she still wants to persevere. That’s a fabulous example. I am still fascinated by this. Do we get more or less bias when our History comes directly from the skin and bone of the person involved? I know I try to impress upon my students that even “nonfiction” carries bias. Even primary sources are inherently biased. It is our job as historians to understand that bias and let it inform our understanding of the time period we study. Why is Wesley at the Coronado? So fascinating. I’d like to think that Roland also hoped that Wesley would be a good partner for Mac. He seems to have her well being in his heart in each decision he makes. Oooo… clever use of a quote here, my friend. Very ambiguous, and yet for those who have finished the book it helps us remember the reveal. Were those other residents murdered? I LOVED this. I felt it really tied everything together well. The magical nature of The Archived also housed a wonderful murder mystery. These past two weeks we’ve jumped into The Archive and learned about what we would do for the people we loved. How some of that stems from who we are and what we want. We strive to carry on the legacy of those we love and admire but sometimes it’s too much and we get tired. And we make mistakes. How do we honor the memories of the people we loved? While staying true to who we are? I think Victoria Schwab did a great job of answering my questions. The questions I have now come from me wanting to know more about this world, and one or two from the ending. I feel satisfied with the story and look forward to visiting The Archive again in The Unbound later this year. I agree! There were just a few things that didn’t completely gel for me at the end. I’m hoping that the main questions - the ones that are about this fascinating world - get filled in during the next book. We hope you enjoyed traveling with Batty About Books! If you like this style of book discussion stay tuned! 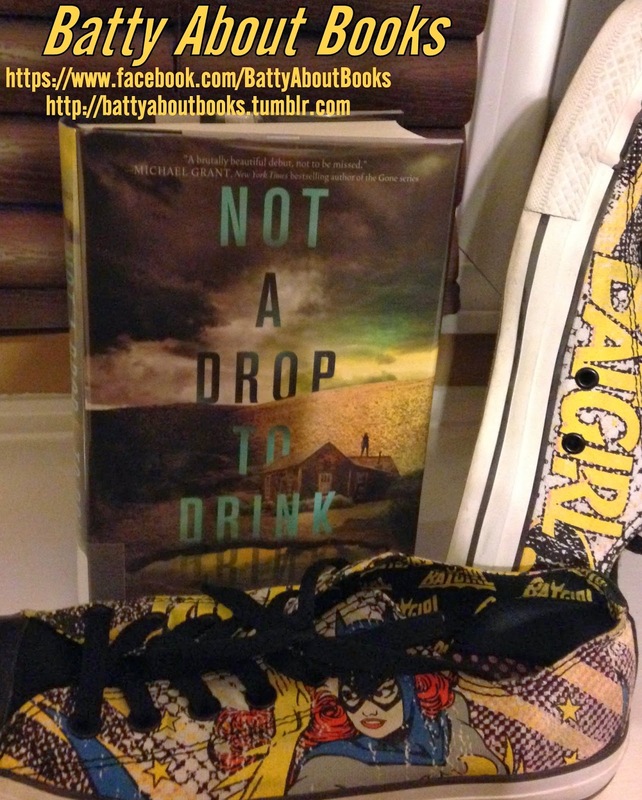 Don't forget to stop by Maria's Melange where she explores the end of the book and talks about the different ways we feel about mysteries in novels. 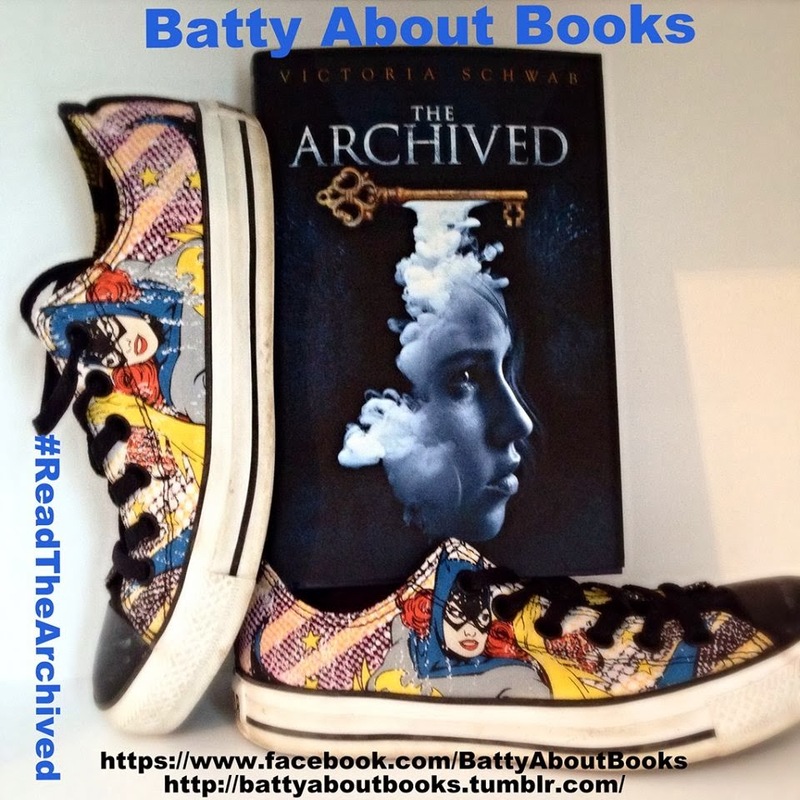 Batty About Books - Facebook - join our page and post your questions for Victoria Schwab. 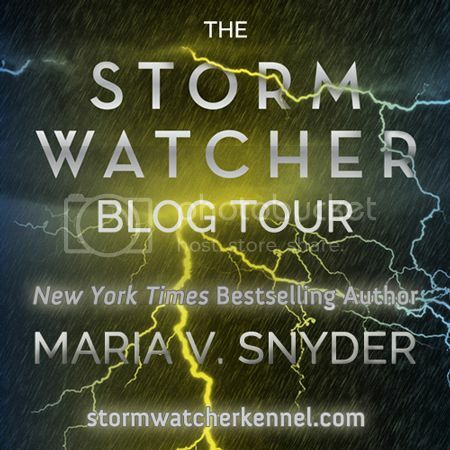 Snyder, Maria V. Storm Watcher. Leap Books, 2013. 184p. $10.99. 978-1-61603-033-9. Immediately After: The cover doesn't do the book justice and is slightly deceptive. Really should have put at least one of those dogs on the cover. Luke is having a hard time coping with his distant father and annoying older brothers. His twin brothers, Jacob and Scott, spend a lot of time teasing Luke and his father never stopped them. Ever since their mom died, Luke doesn't feel like he is a part of the family any more. In addition, his birthday is coming up and he doesn't know how to tell his dad that he doesn't want a bloodhound like everyone else in the family. He wants a papillon. Not being able to talk to his dad is only one of Luke's problems. He is also afraid of storms, or any bad weather. Luke spends a lot of time glued to The Weather Channel so he can be prepared when a storm arrives. He stays home when things get bad outside and he wishes everyone else would also stay safe. Luke gets a summer job helping out at Storm Watcher Kennel for the summer. He hopes that he can earn enough to get the dog he wants instead of the one his dad wants. He meets Megan, the owner's dad, and they become fast friends while helping Megan's mom, Willajean, train dogs for Search and Rescue. Luke believes he can change his dad's mind about papillon if he can show how good they are at Search and Rescue, his dad's job! When Megan's father moves back home, things get complicated. Luke also decides he can't tell his father the truth about the dogs which leads to more complication. How will Luke and Megan get back on track with their families? This was a deceptively simple read. On the surface it's the story of a boy trying to find his place in his family, now that his mother has died. In reality, it's so much more as each person in Luke's family tries to create a new dynamic without the person that held them all together. Luke being the youngest, and most sensitive, takes a huge burden on himself. Even though I knew what was going to happen, I still enjoyed the read. I look forward to sharing this book with our 6th graders. 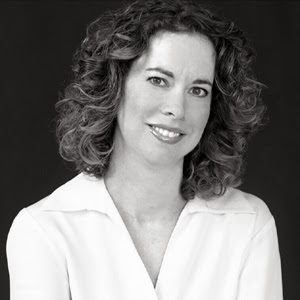 Maria V. Snyder writes adult and young adult fantasy novels and short stories. 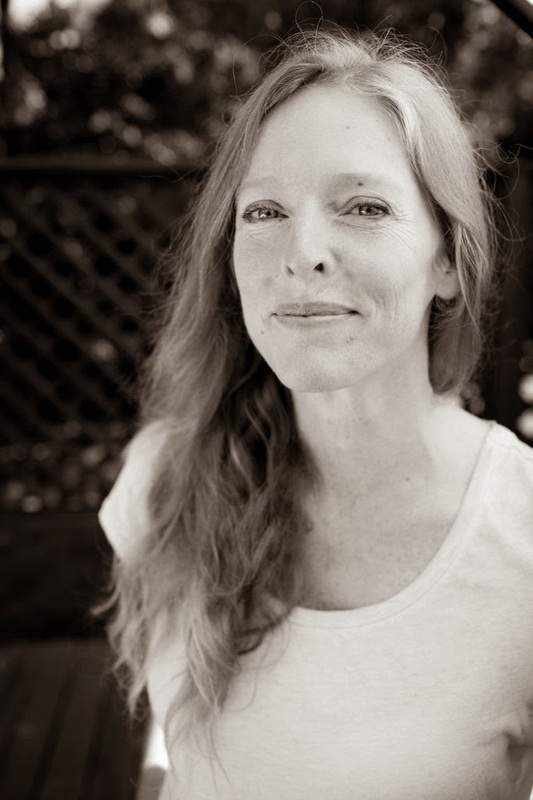 Formerly an environmental meteorologist, she earned a Masters degree in writing from Seton Hill University; she is currently a teacher and mentor for the MFA program. 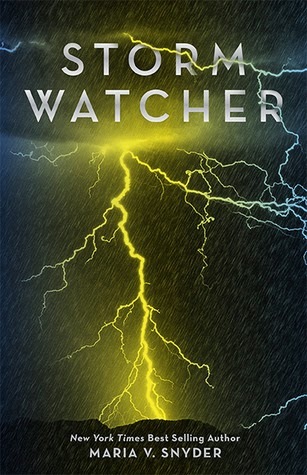 Storm Watcher is her first middle grade novel. You can contact her at maria [at] mariavsnyder.com. 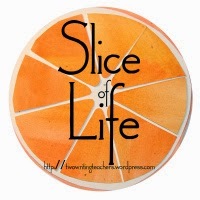 Join us for interviews, guest posts, reviews, and giveaways!